Differ all the frames of high heels. For the perfect touch. Suitable for a variety of life. Think every detail from actual practice. 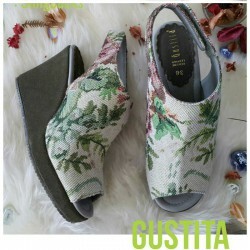 Gustita is more than just shoes.